Surprise! More $450K Ford GT supercars are on the way! If you were one of the 6,000 people who missed the chance to buy the $450,000 Ford GT supercar, we have good news! Ford just announced it will make more of them. The automaker is adding two additional years of production. At a rate of 250 of these cars a year, that's another 500 cars. Back in April, Ford (F) asked potential buyers to fill out an application if they wanted to buy the half-a-million dollar supercar. Executives then pored through all 6,500 applications and hand-selected 500 people to buy one of the cars. All the other would-be owners got rejection letters in July. "While we can't build enough Ford GTs for everyone who has applied, we are going to produce additional vehicles in an effort to satisfy more of our most loyal Ford ambassadors," says Dave Pericak, global director, Ford Performance. This is a highly unusual way to sell a car -- even an exotic model. Manufacturers don't generally dictate specifically who gets to buy their cars. But then this is a very unusual car -- especially for a mainstream Detroit automaker like Ford. The body of the Ford GT will be made largely from expensive lightweight carbon fiber, and it will be powered by a tubocharged V6 engine producing over 600 horsepower. When Ford looked over the thousands of applications it received from hopefuls, the manufacturer admits, it considered who would do the most to burnish its brand. Specifically, Ford wanted owners who would take the car out and drive it, not just tuck it away in a garage, so applicants were asked about how they planned to use the GT. 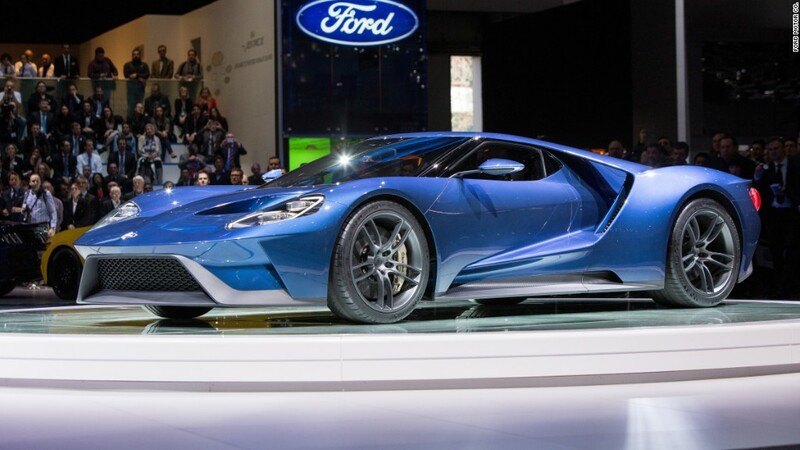 Preference was also given to loyal Ford owners, especially those who bought the last-generation Ford GT which was produced in the 2005 and 2006 model years. "We're very excited," said Gary Bennett. Together, the Bennetts own a small stable of American cars including a classic Ford Thunderbird and a 1965 Chevrolet Corvette. 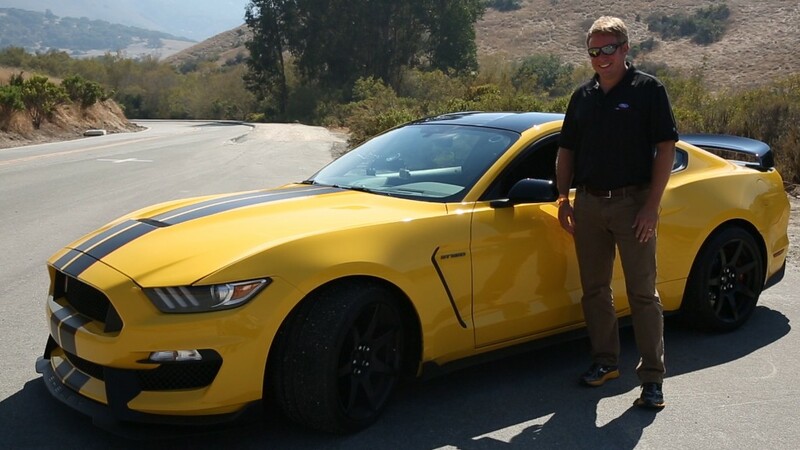 In the past, they have also owned a number of high-performance Ford cars. Bennett knows how lucky he is. "There were lot of people disappointed," he said. "One of my good friends didn't get one."